Switzerland is one of the world’s most attractive countries to live in. Historically, the nation has maintained political neutrality since 1515, a policy that has fostered a highly stable socio-economic environment. The combination of the country’s rich cultural heritage and liberal social attitudes has given rise to one of the most independent and well-organized societies in the world. Switzerland boasts a multicultural and multilingual society, with four official languages and a growing tendency toward teaching English at the elementary school level. The ideal union of political and economic stability, low crime rates, strong public services, excellent communications and transport links, and relatively low tax rates makes Switzerland an appealing choice for business and residence alike. The current population of Switzerland stands at approximately 8.4 million inhabitants. Of these, about two million are foreign nationals with residence rights in the country — almost 25% of the total population. Indeed, Switzerland is in many respects a country shaped and defined by immigration. Since the second half of the 20th century in particular, the country has transformed into a magnet of sorts for immigrants coming from other European countries primarily, but also from every corner of the earth. Switzerland is not a member state of the EU. However, the country has constantly been developing close contractual economic relations with the EU directly and with its member states individually. This ongoing engagement has enabled Switzerland to pursue a policy based on openness and close economic cooperation with its European neighbors, including on immigration issues. In terms of the immigration of EU citizens to Switzerland (and the emigration of Swiss citizens to the EU, in turn), the most important agreement signed to date has been the Agreement on the Free Movement of Persons (AFMP). The AFMP basically lifted pre-existing restrictions on EU citizens wishing to live or work in Switzerland and implemented the same regime of the free movement of persons that applies in the EU. 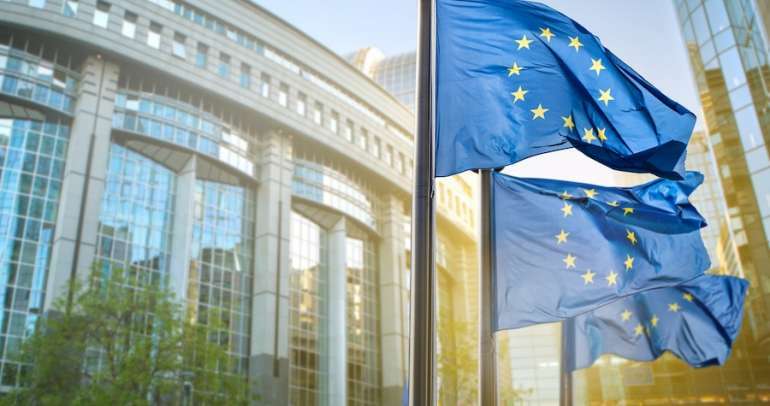 The rules of the agreement pertain to EU citizens as well as to citizens of European Free Trade Association (EFTA) states (namely, Iceland, Liechtenstein, Norway, and Switzerland). As a result of the AFMP, EU and EFTA citizens enjoy the enforceable legal right to obtain Swiss residence, provided they can prove that they are able to cover their costs of living in Switzerland (by way of being employed, self-employed, or financially independent, as the case may be). Unlike many other European countries, Switzerland has never launched a specific residence-by-investment program for non-EU/EFTA nationals as a means of drawing capital and business or real estate investment to the country. This does not mean, however, that investment migration is not possible for non-EU/EFTA nationals wanting to relocate to Switzerland. On the contrary, if a foreign national establishes a company in Switzerland and is employed by that company in a senior position, a residence and work permit can be issued, provided that the granting of such a permit is in the overall interest of the Swiss economy. There are no clear rules defining this economic promotion program. The key criterion is the creation of new jobs, for which highly skilled domestic employees will be recruited. Other criteria for this program include the opening up of untapped markets, the securing of export sales and economically significant links abroad, and the creation of fresh tax revenue (with the exact criteria being case-specific). Additionally, financially independent persons who are not gainfully occupied in Switzerland but who agree to pay a certain minimum in net annual taxes may acquire a residence permit — provided, again, that the granting of residence to a potential taxpayer is in the fiscal interest of the residence-issuing canton. The annual taxes that must be paid in order to qualify for this specific immigration category vary considerably from canton to canton. The minimum tax amounts payable, moreover, are substantial. They may start at CHF 200,000 per annum for those residing in more remote areas, but they can go up to a minimum of CHF 1 million for those residing in more prestigious locales. Given this considerable financial requirement, only applicants with a high-net-worth and income are eligible to apply. The annual taxes payable under this option are normally fixed in a lump-sum tax arrangement. This special taxation arrangement is negotiated on an individual basis and is decided upon by the tax authorities of the canton of residence. In other words, even if not intentionally implemented or officially promoted as such by the state, Switzerland does in effect offer non-EU/EFTA citizens a kind of ‘immigration-by-taxation’ program, whose aim is to attract noteworthy taxpayers seeking to establish residence in Switzerland. In the majority of other countries with investment migration programs in place, some sort of minimum investment — in favor of public foundations or channeled into real estate, business, or financial assets — is required. In the context of the Swiss tax residence program, ‘minimum investment’ means ‘minimum annual direct taxes payable’. Under the lump-sum taxation regime, a ‘lump-sum income’ is assessed based on the tax resident’s living expenditure, rather than on his or her effective worldwide income. To qualify for the Swiss residence-by-taxation option, applicants must have a clean background, must have no gainful occupation in Switzerland, must move their main domicile to Switzerland, and must be able to guarantee a minimum annual taxable income. Additionally, applicants must not be Swiss citizens, must not have been residents or have had gainful occupation in Switzerland over the past ten years, and must not carry out active gainful occupation in Switzerland while being taxed under the lump-sum taxation regime. If spouses move to Switzerland and wish to benefit from the lump-sum taxation option, both partners must fulfil the above requirements. Under the residence-by-taxation program for non-EU/ EFTA nationals, a Swiss residence permit (‘residence permit B’) is granted, valid for one year. The annual renewal procedure is simple and straightforward and would normally be initiated a few weeks before the expiry date of the permit. After 10 years of Swiss residence, permanent residence (‘residence permit C’) can be applied for, provided that the applicant has a clean criminal record. 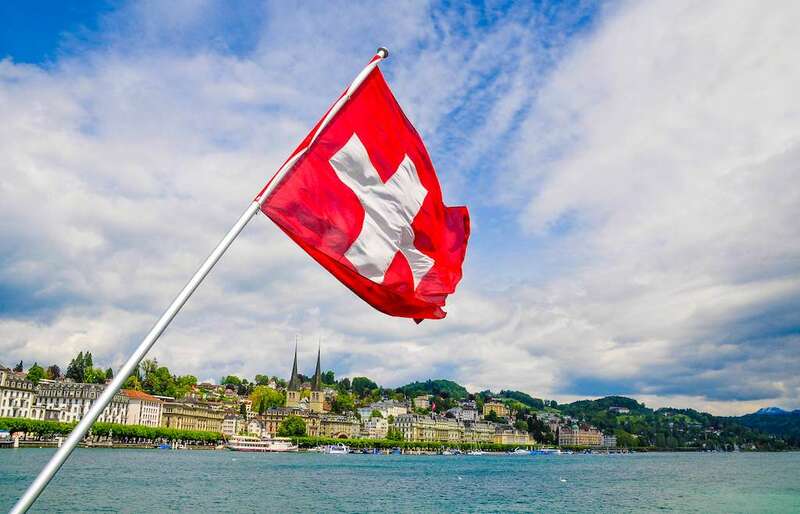 Under certain conditions — specifically, where applicants have been successfully integrated into the society and have a minimum knowledge of the local language — permanent residence may be obtained after five years of uninterrupted Swiss residence. In order to apply for naturalization in Switzerland, individuals must be C-permit holders and must have resided in Switzerland for at least 10 years. A number of additional requirements must also be met: minimum language skills, knowledge of the country, familiarity with Swiss habits and customs, cantonal and/or municipal minimum presence requirements, and so on. The Swiss residence program may be technically complex, but it is nonetheless an option that wealthy non-EU/ EFTA nationals — including British nationals, following Brexit — should explore. Like other citizenship and residence programs, it offers a consolidated alternative to the nationalism and populism gripping so many countries in the world today. Rather than a blip on the overall political radar, the nationalistic turn in the US, the UK, and a growing number of European nations (including Austria, Poland, and Hungary) seems here to stay. With heightened populism comes a rejection of the establishment, including long-standing trade and travel agreements, and a rise in anti-immigration and protectionist sentiment. This ‘new normal’ presents a major threat to global citizens living in the affected regions. As a result, the appeal of investment migration has probably never been stronger. 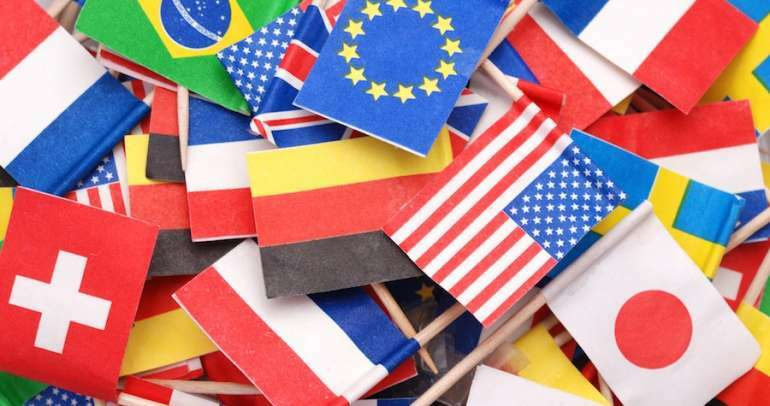 For individuals who feel that the policies being promulgated by their governments are not aligned with their own values and goals, citizenship or residence in an alternative jurisdiction provides a useful, even critical, means of diversifying sovereign risk. It allows individuals not to be pigeonholed or limited by policies with which they do not agree. The consistently safe, stable, and apolitical Switzerland, through the Swiss residence program, provides a promising entry point to this resilient society and thus the means to counter the effects of threats to personal and professional security.